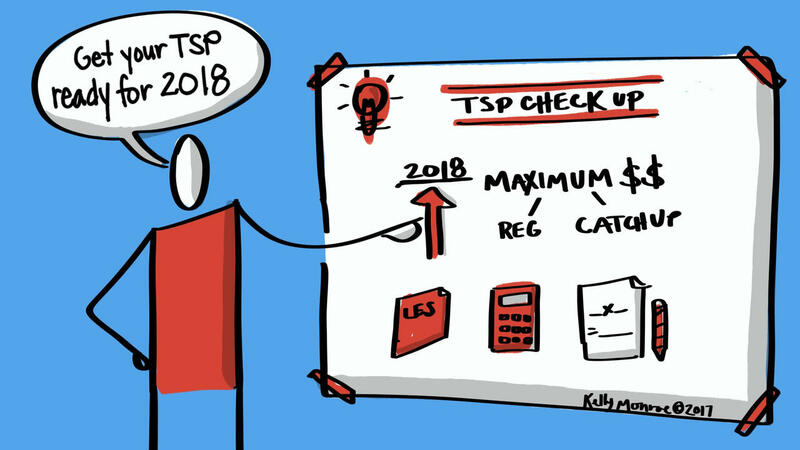 The Thrift Savings Plan (TSP) is a long-term retirement saving account that’s very similar to a 401k in the private sector The TSP is called a defined contribution plan because its results depend upon how much you save and how your investments perform. The higher your account balance, the more money you have for retirement. WILL YOU BE READY FOR RETIREMENT? As a FERS employee, TSP will play a vital role in your retirement and help you stay secure. 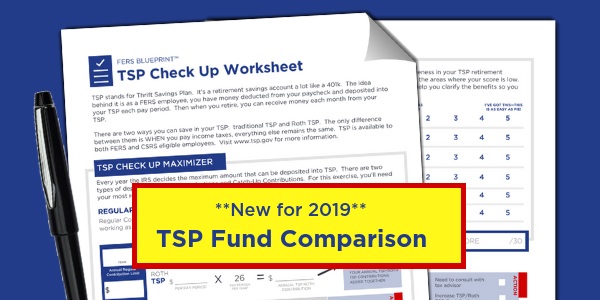 Get this free worksheet + video lesson, The TSP Check Up, to use as a handy reference guide for retirement planning.